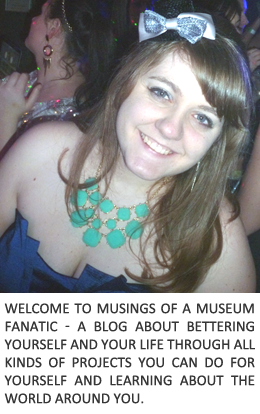 Musings of a Museum Fanatic: Ariel Turns 25! Earlier this week, November 17th to be exact, The Little Mermaid by Disney turned 25. It's amazing to think such a wonderful movie has been around 25 years now! 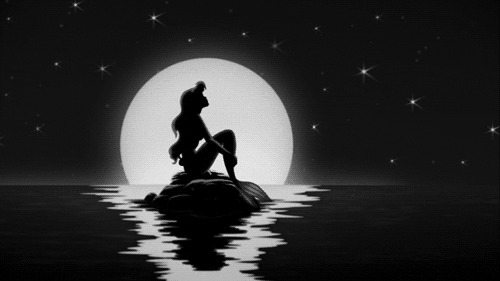 I can remember early in my childhood just being mesmerized by The Little Mermaid. Watching it all the time with different friends. Not realizing until we were much older how dirty the cover of our precious VHS tapes were! The Little Mermaid was kind of a big deal for the Disney Studios. After Walt and Roy's deaths in the late 60's and early 70's Disney went into a slump. One of Disney's long time animator's left in the early 80's to start a rival company (think An American Tail and Land Before Time). While Disney was cranking out enjoyable movies like Oliver and Company and The Great Mouse Detective there were definitely some flops like the totally underrated and somewhat scary Black Cauldron. Even with some success the rival company's out performance and internal struggle kept Disney in the Dark Ages. Then came the Renaissance for Disney which started with a little red-headed mermaid. 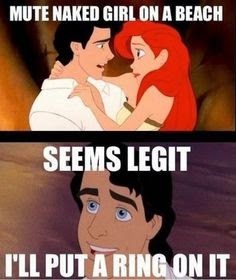 Disney had been developing The Little Mermaid since the 1930's but when they revisited it in the late 80's it was decided to make it into a musical. The awesome talents of Howard Ashmanand and Alan Menken were brought on to the project and The Little Mermaid as we know and love her was born.